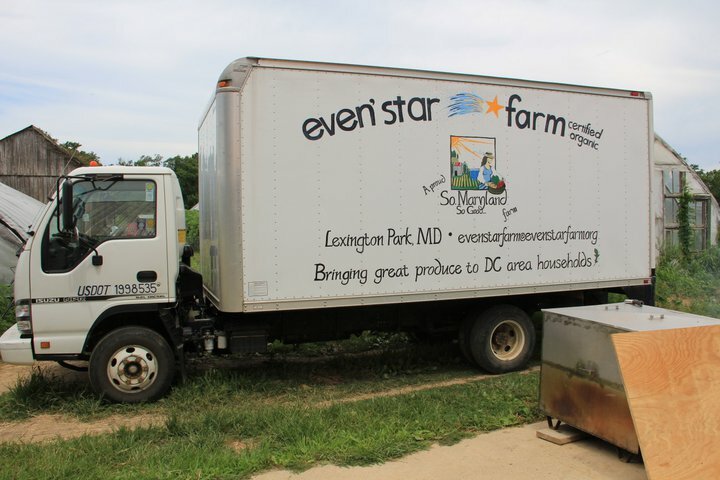 We sell our foods through community-supported agriculture subscriptions (CSA shares), farmers’ markets, and to better stores and restaurants in the our region and in the DC metro area. Purchase CSA options on this website! 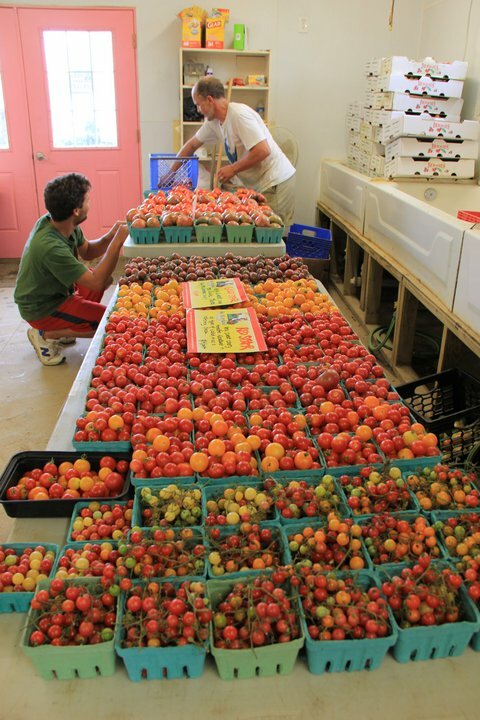 Strictly our own organic produce is harvested and delivered weekly to our CSA members. This guarantees both your safe eating and our own high standards for food quality. We do not ask that CSA members work on the farm at all. We also do not practice the concept that some CSAs follow of “shared risk” where in crop losses equal customers losses. We are professional farmers and manage our business risks very differently. Barring a tornado, huge hurricane, accurate lightning strike, or major injury, our CSA customers will reliably receive the lion’s share of the diverse, lovely, in-season produce that we grow. You deserve such dependability. And we value your loyalty more than we can express. That said, a negative part of all CSAs that we must emphasize is that weather problems force all farms into averaging. This means that not all delivery weeks are created equal, nor do the harvests equal each other in value per week. In some weeks our subscribers get less than we’d like, and other weeks are super-bountiful. Our farm keeps track of these “light weeks” vs. “heavy weeks”, and per subscription season our CSA members have always received a very large amount of diverse foods. But accepting averaging before the season starts will help you adapt to the weather glitches and delayed harvests that frequently occur in the farm world. At Even’ Star Organic Farm, we take pride in our history of always meeting or surpassing the value of the shares when added up over the course of an entire season. We also never secretly buy other farm’s or other region’s vegetables and fruits to compensate for bad planning or disastrous weather. Secret buying and re-packaging is an accelerating and scary trend among many CSAs and often leads to heavily sprayed foods being re-packed for an “organic” CSA. We adamantly reject produce buying and re-selling for our customers. A weekly email/newsletter from the farm tells you what to expect in the box, with cooking and storage tips. And, every spring the farm hosts a large party as a thank you to its many CSA customers. Orion Rising Winter Share : Boxed and delivered weekly from late October - mid-April. 20 weeks. High Summer Share : Boxed and delivered weekly from July- September, with a possible week or two in June or mid-October. 13 weeks. Farmers’ Market Option : Members purchase items on-site through a debit system, with 100% choice as to when, and what products and quantities to buy during the season. This CSA option focuses on the peak-season, generous harvests of our main crops. The average value of the weekly deliveries is $31. The contents of the boxes are designed to feed a couple or small family with seasonal, diverse options. On average, 6-8 CSA items are packaged every week. Deliveries are made to neighborhood sites, usually on Thursday morning any time between 3:30 AM (our local sites) and 2 PM, depending on traffic. 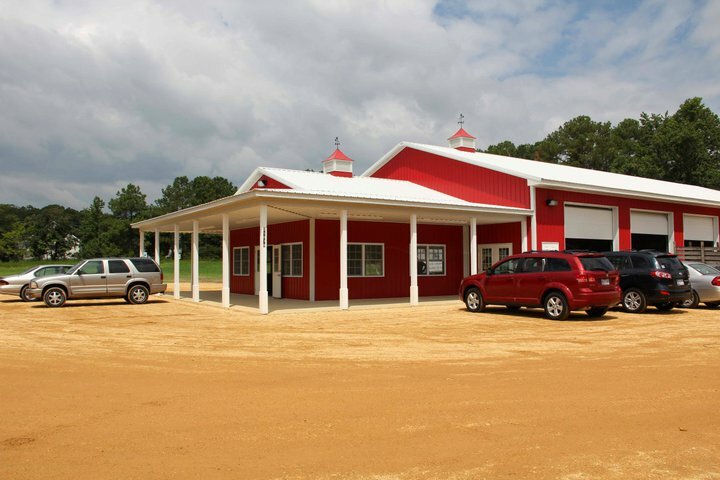 Members may also pick-up their share on the farm. Orion Rising Winter Share : These pre-assembled boxes are delivered for twenty weeks from early November until late April. Our winter share is about the diverse bounty of selected crops rationally grown in the cool months. We do not try to grow truly out-of-season crops like hot-house tomatoes or cucumbers in the frigid months; these would take a huge amount of fuel to keep the greenhouses that warm. Instead, we grow and harvest about 240 cases weekly of greens and savory roots through the winter, most going to subscribers and our restaurant accounts. We succeed at winter farming because a) many old-fashioned crops have good amounts of cold hardiness if properly managed; b) we have bred excellent “freeze-tolerance” into the our winter crops, and we save and replant this seed, year after year; c) we have 3 large greenhouses for lettuces and herbs, and these are food reserves even when snow or ice blanket the outside crops; and d) we dress really, really warmly. High Summer Share : These pre-assembled boxes are delivered for twelve weeks from early July through the end of September. 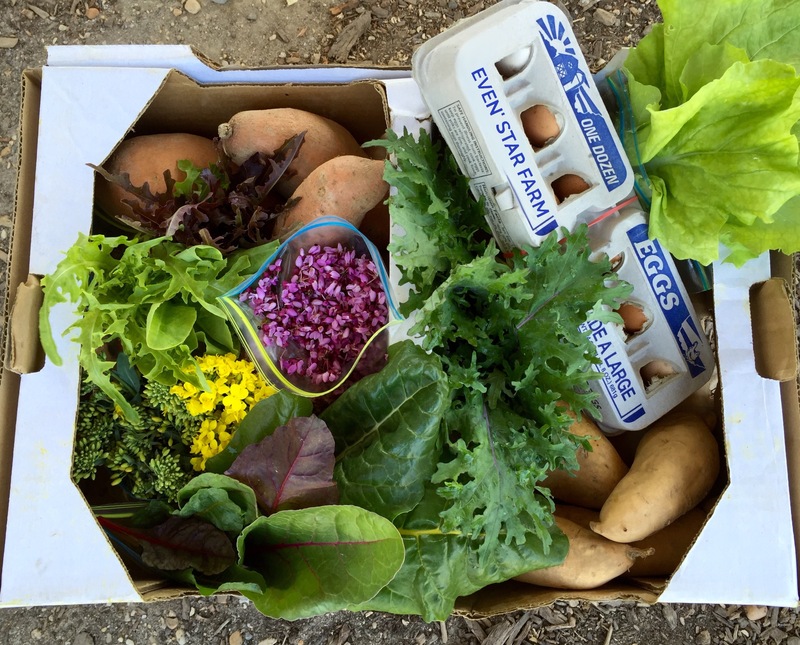 Our summer share is about heavy boxes and the diverse bounty of great crops grown in the warmer months. Please be aware that certain summer crops are either extremely hard or impossible to grow in this region without constant spraying (especially cherries, peaches, apples, broccoli, cauliflower, and sweet corn). As certified organic growers, we cannot offer these. The summer crops that we do grow range from tomatoes (12 kinds), cucumbers, herbs, blackberries, sweet potatoes, peppers, cantaloupes, watermelon, to okra and onions and more. Farmers’ Market Option : During the warm season, CSA members may come to the farm itself (Fridays 12 noon to 4:00 sharp) or the Homegrown Farm Market in Lexington Park or the Chevy Chase Farmers’ Market (both of these public markets are Saturdays, 9 am to 1 pm) to choose their own foods, quantities, and even which weeks. Best for people living close to Chevy Chase or St. Mary’s County; not so good if you live further away. This option is a debit system, with 100% member choice as to which weeks to get our foods, which foods to get, and what quantities to purchase. Weekly harvest emails help you decide which weeks to shop.